The fatal shooting of a CFB soldier at the National War Memorial in Ottawa has caused a national security alert situation. An alleged gunman has been shot near the three political party caucus offices in the centre block of the parliament buildings in Ottawa. 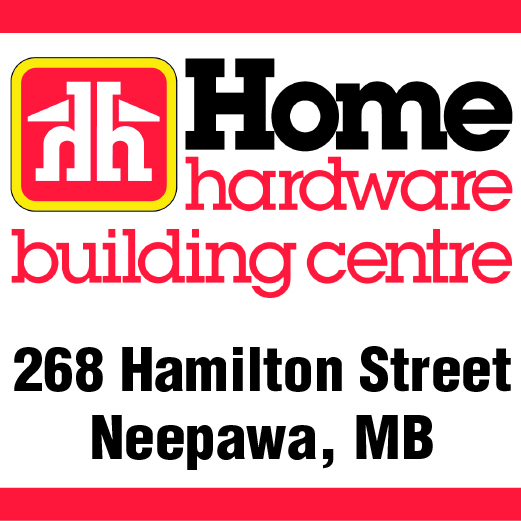 The extended break seems to have done some good for the Neepawa Natives, as the team halted its five game losing streak. The Ste. Rose candidate “Meet and Greet” evening staged on Oct. 14 was facilitated by the Ste. Rose Business Association and emceed by Donna Wildeboer.